After pleading guilty to charges of violating sanctions and illegally shipping US goods to Iran, ZTE agreed to pay almost $900 million in fines in 2017, with up to $300 million in possible additional damages. However, it seems those penalties weren’t enough for Uncle Sam, because today the US Department of Commerce slapped the Chinese phone maker with a ban preventing American companies from selling components to ZTE for the next seven years. While the original sanctions case was settled last March, the new ban follows multiple statements by major US Intelligence agencies earlier this year questioning the trustworthiness of Chinese networking giants Huawei and ZTE. Heads of the NSA, FBI, and CIA cited concerns that both companies may be using their technology to spy on US consumers, and then sharing that data with the Chinese government, though none of those agencies has provided evidence of that behavior actually taking place. In addition to being banned from buying parts from US companies, ZTE agreed to dismiss four of its senior employees, while also pledging to discipline 35 others. That said, according to US officials, it seems ZTE has yet to follow through on the latter. 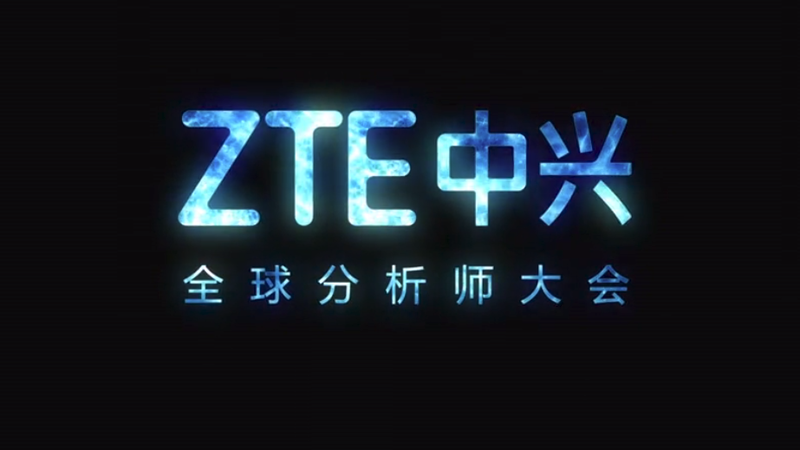 The ban, while quite severe, doesn’t explicitly prevent ZTE from selling smartphones and other devices commercially in the US. However, with companies like Intel, Microsoft, and most notably Qualcomm (which makes the processors found in a large number of ZTE phones), no longer able to supply parts, ZTE will be forced to overhaul its entire supply chain if it wants to continue to do business here. ZTE has yet to comment on how the new ban will impact its business, but we have reached out to the company for an official statement on the matter, and we will provide an update if we hear back. Update 4/20: ZTE has responded with a statement regarding the DoC’s ban, to see the response in its entirety, click here.